Miami Music Week has traditionally been a time for the world’s best DJs to come together under the Miami sun to showcase their skills behind the decks. This year, they’ll also be showcasing their skills on the soccer field! On March 21 at noon EST, teams comprised of top talent representing the Netherlands and Sweden will face off for charity and the fight against AIDS. 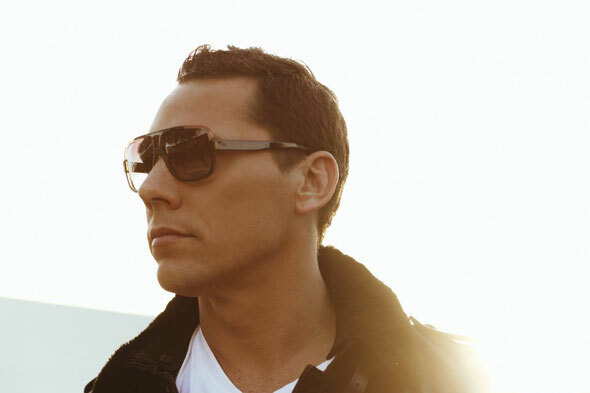 The skill is incomparable as Dutch captain Tiësto leads his teammates Afrojack, Nicky Romero, Quintino, Sidney Samson, R3HAB, Sunnery James and Ryan Marciano against Swedish captain Sebastian Ingrosso and his teammates Alesso, Adrian Lux, Dada Life (both), AN21 and Otto Knows. The game will consist of two 30-minute periods with a ten-minute break in between. 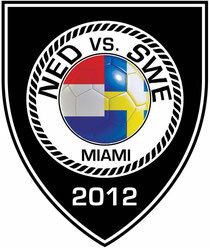 Each team will play in the signature colors of their country and will have a custom jersey made especially for this event. At the end of the game each jersey will be signed by each participant in the game and auctioned by (RED) with all proceeds going to the Global Fund to fight AIDS in Africa. (RED) is currently focusing its efforts on helping to end the transmission of HIV from moms to their babies by 2015, one of the markers of “the beginning of the end of AIDS.” For more details about the auction follow (RED) on Twitter @joinred. The game will be filmed, with highlights and interviews with the players going live on (RED)’s Youtube channel the following week. (RED) engages business and consumer power in the fight against AIDS. To date, (RED) partners and events have generated over $180 million for The Global Fund to Fight AIDS, Tuberculosis and Malaria. This money has supported HIV/AIDS programs that have reached more than 7.5 million people affected by AIDS in Africa. Current (PRODUCT)RED Proud Partners include: American Express (UK only), Apple, Beats by Dr. Dre, Belvedere, Bugaboo, Claro, The Coca-Cola Company, Comcel, Converse, Dell, Gap, Nike, Penfolds, SAP, Starbucks and Telcel and Special Edition partners include: FEED, Girl Skateboards, Mophie, Nanda Home, Shazam, Solange Azagury-Partridge and TOUS. 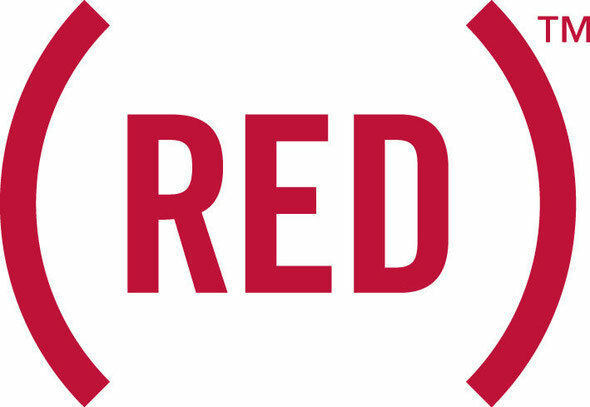 (PRODUCT)RED is a trademark of The ONE Campaign and is licensed to (RED) partners. On World AIDS Day 2010, (RED) launched "The AIDS Free Generation is Due in 2015" campaign. (RED) is joining the global health community in raising funds and awareness to help eliminate mother-to-child transmission of HIV by 2015 and helping to realize the first AIDS-free generation in nearly thirty years. Learn more at www.joinred.com. Since its creation in 2002, the Global Fund has become the main financier of programs to fight AIDS, TB and malaria, with approved funding of US$ 22.6 billion for more than 1,000 programs in 150 countries (as of 1 December 2011). To date, programs supported by the Global Fund are providing AIDS treatment for 3.3 million people, anti-tuberculosis treatment for 8.6 million people and 230 million insecticide-treated nets for the prevention of malaria. The Global Fund works in close collaboration with other bilateral and multilateral organizations to supplement existing efforts in dealing with the three diseases.